An ultra-smooth formula with illusionist microspheres to reduce the appearance of open pores and actives to create a filling of the pore creating an impression of a flawless skin. The perfect skin primer for an immaculate makeup. A second-skin finish with a neutral tint for an ultra soft perfect cover reducing the appearance of open pores. This is also a makeup primer. Anti-blackhead formula containing matifying microspheres to maintain a perfect complexion throughout the day or evening. 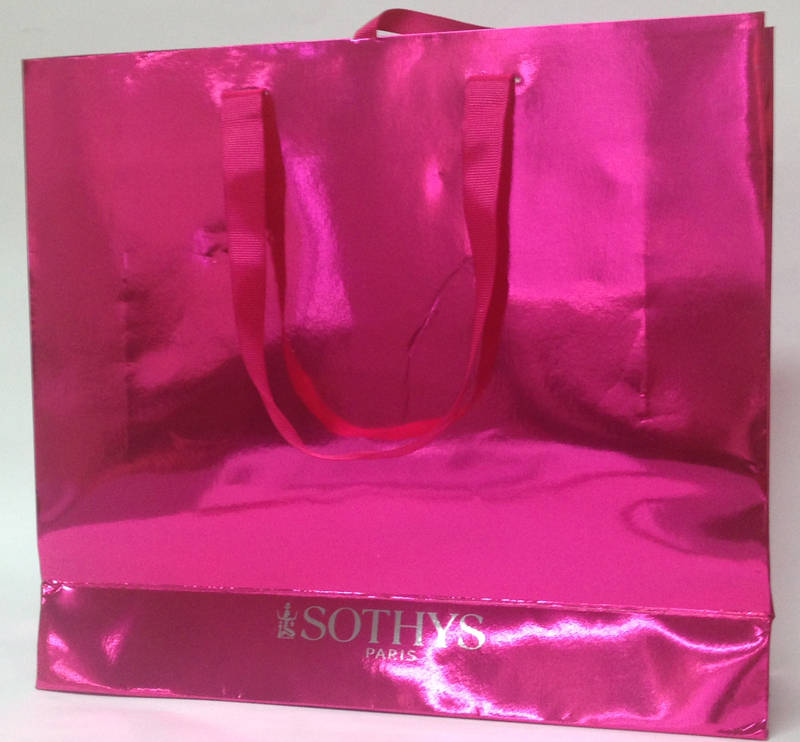 Apply over the Matifying or Smoothing solutions, or over your Sothys treatment cream to finish. Cyclopentasiloxane, Cyclohexasiloxane, Methyl methacrylate crosspolymer, Polymethyl methacrylate, Dimethicone crosspolymer, Talc, Water, Butylene glycol, Parfum, Phenoxyethanol, Silica, Methylparaben, Benzyl salicylate, Linallol, Rosa multiflora fruit extract, Ethylparaben, Butylparaben, Cl 77491 (iron oxides), Isobutylparaben, Propylparaben, Cl 77499 (iron oxides), Citronellol, Dimethicone. A light and smooth complexion enhancer. Good for smoothing out poors and removing shine from skin. Only downside is it needs replenishing halfway through the day. 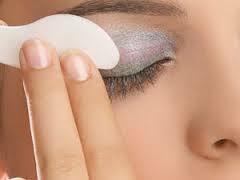 As a male, I find this less obvious to wear than makeup to cover problem skin.